While there are very few days left for the presentation of the new Huawei flagships on March 26, the leaks on the devices don't stop. 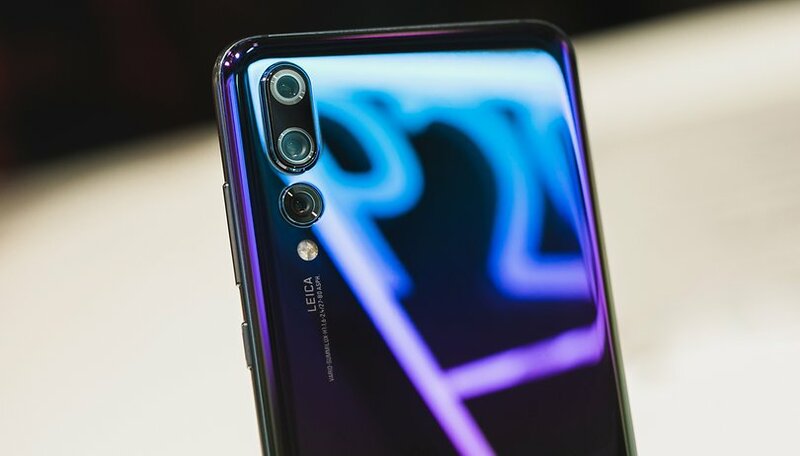 The P30 and P30 Pro prices have been unveiled on Twitter. It is no longer a surprise to anyone that the big brands arrive at their presentations with almost everything leaked in advance. There are few secrets that can be kept. In addition to prices, Quandt has commented that the Pro version of the new Huawei model could include as a gift a quick charge charger and a Sonos One speaker. How do you like the prices of the new Huawei? Would you buy one? It appears everyone wants Samsung's display technology. Can't say I blame them they are the absolute best!